Well, HELLO! Welcome back my friends! 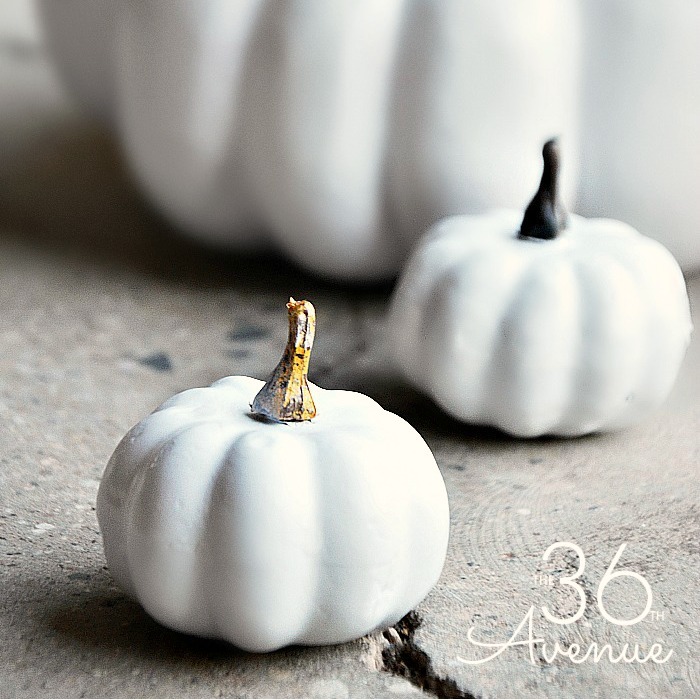 Thank you so much for stopping by to check out my White Pumpkin Tutorial. 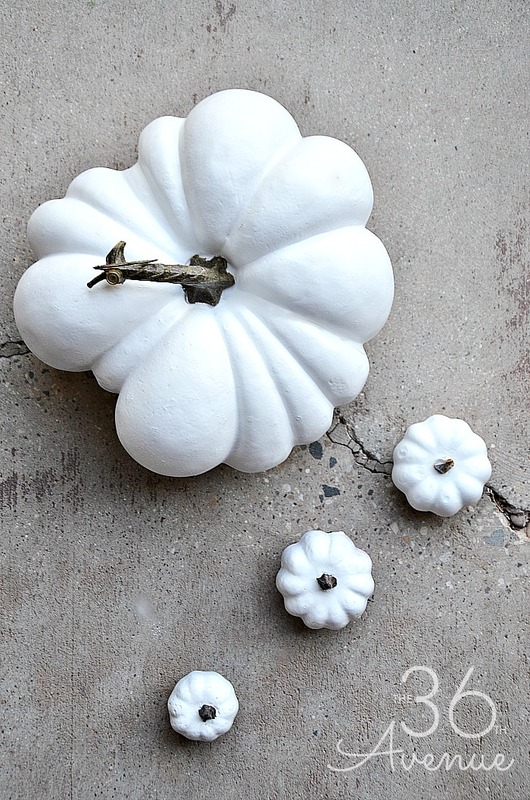 Fall is almost here and I’m super excited to start decorating our home for the new season! Last week I shared a picture on Instagram of our Dining Room Fall Tour HERE, where I used a bunch of white pumpkins to decorate our table. Many of our AWESOME readers asked me where I found the cute pumpkins. Well, the truth is that they all came from Wal-Mart and the Dollar Store! 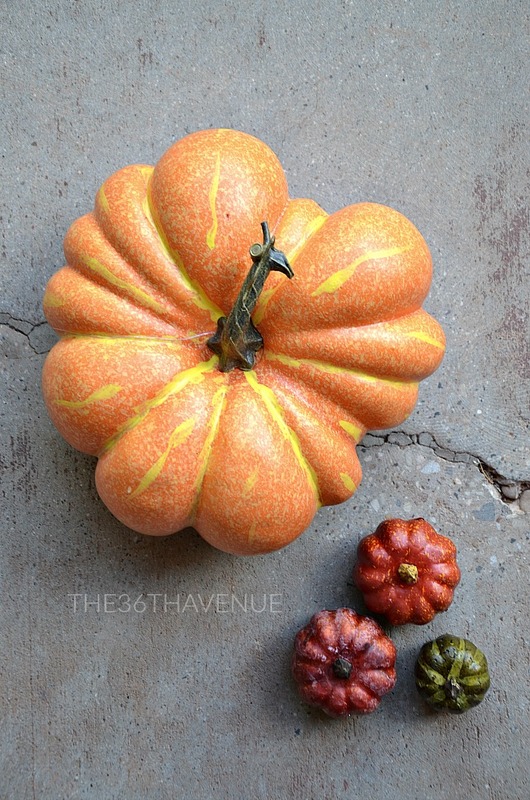 To make these ordinary pumpkins into extraordinary ones you’ll need just a few cans of spray paints and 10 minutes of your time… Let me show you how and we’ll make them together! The first thing we are going to do is remove the stems. Before you pull it out make sure to gently turn the stem side to side until it becomes loose. 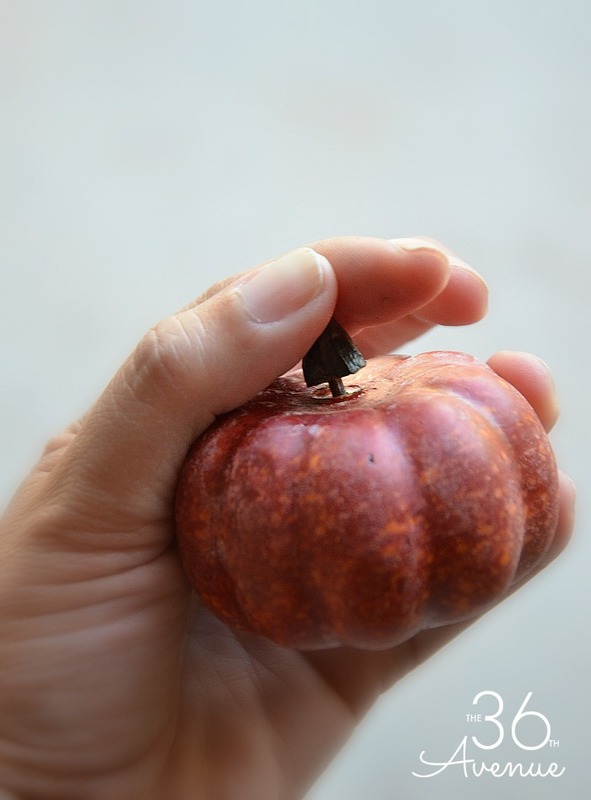 Carefully use your fingers to pull the stems out of the pumpkin. Follow the directions on the can to prime the pumpkins. 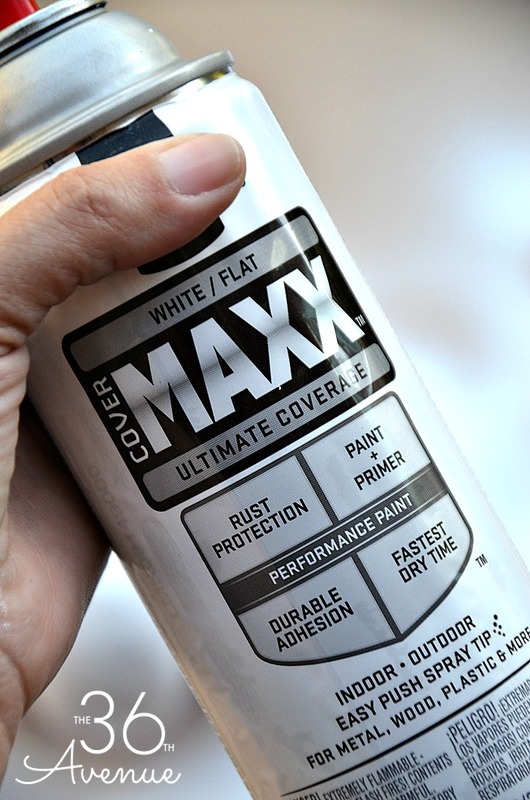 This will help the spray paint stick to the surface of the pumpkins and to avoid runs. 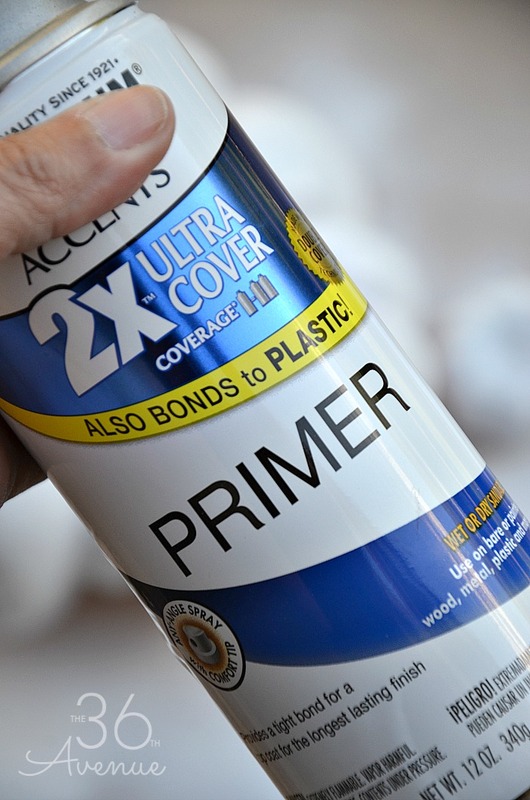 Let the primer dry before you move on to the next step! 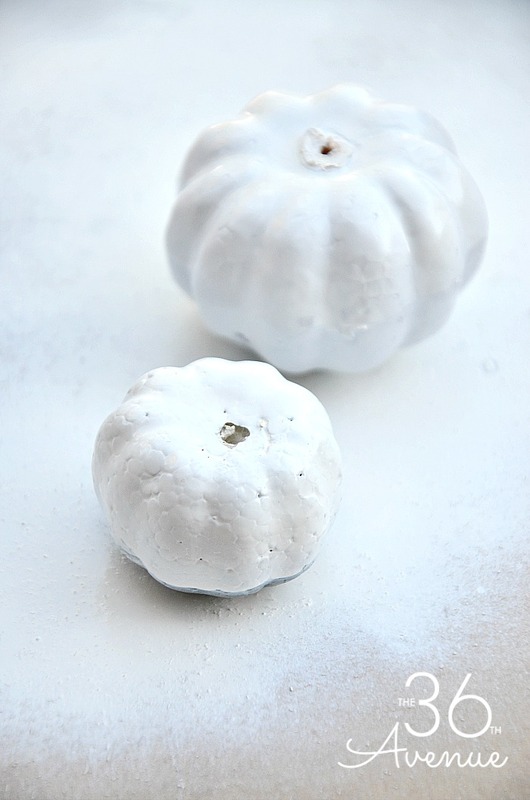 When the pumpkins are dry, spray paint them in white or any other color you like. At the end of the tutorial you can see other colors that I’ve used before. Do what you love… You can’t go wrong with that! The final step is to put the stems back. Simply press them down into the pumpkins. 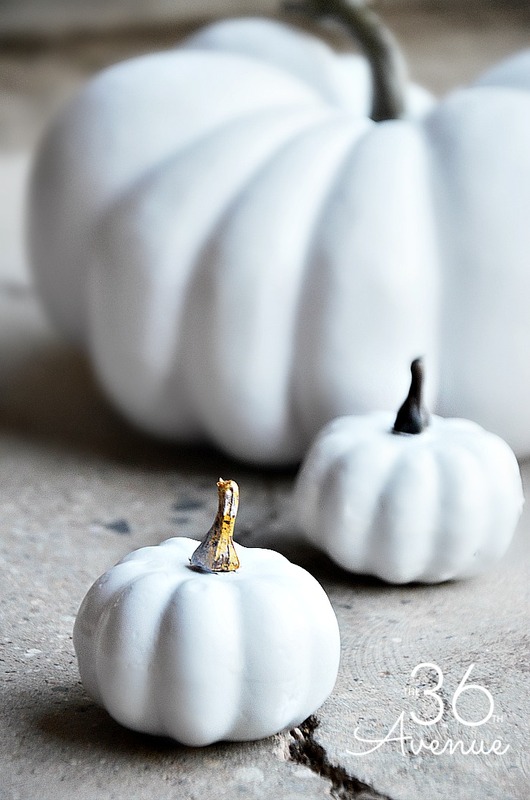 I love how simple but beautiful white pumpkins look. Do you like them? They are perfect to decorate tables and shelves! Here they are on our dining table. They make a great centerpiece! Click HERE to take a tour of our dining room… There are tons of Fall Decor Ideas there that you may like! Give this tutorial a try… So easy! 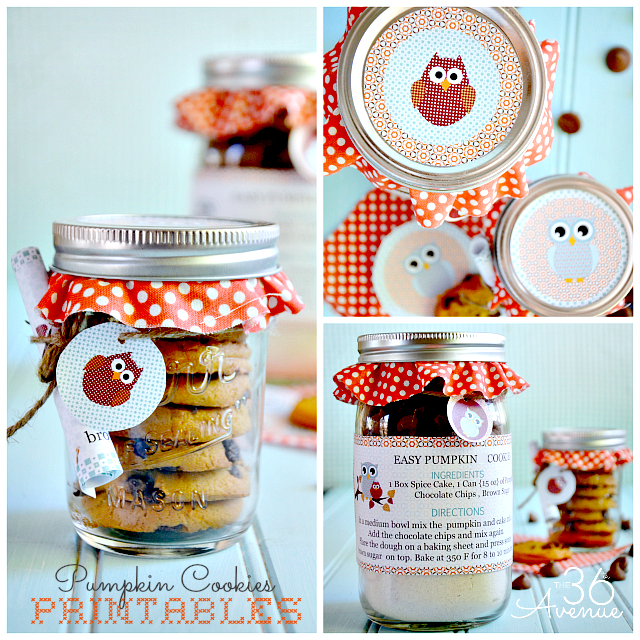 Here are some other pumpkin projects and recipes that our readers love! Make sure to subscribe so you don’t miss any of our freebies! I keep spotting these white pumpkins popping up on Pinterest. They are really lovely and something I’m definitely going to give a try. Thank you for the tutorial. You are very welcome… Thank you for stopping by! Looks like you are all set for the fall season. Thanks for the tutorial and the inspiration. Thank you so much Sandra for stopping by and taking the time to say hi! LOVE, LOVE, LOVE!!! What a Great idea to paint them, I would say, “Why didn’t I think of that?” but then I wouldn’t need you, right?! And I Definitely NEED you!!! Thank you for such awesome inspiration Desiree! !